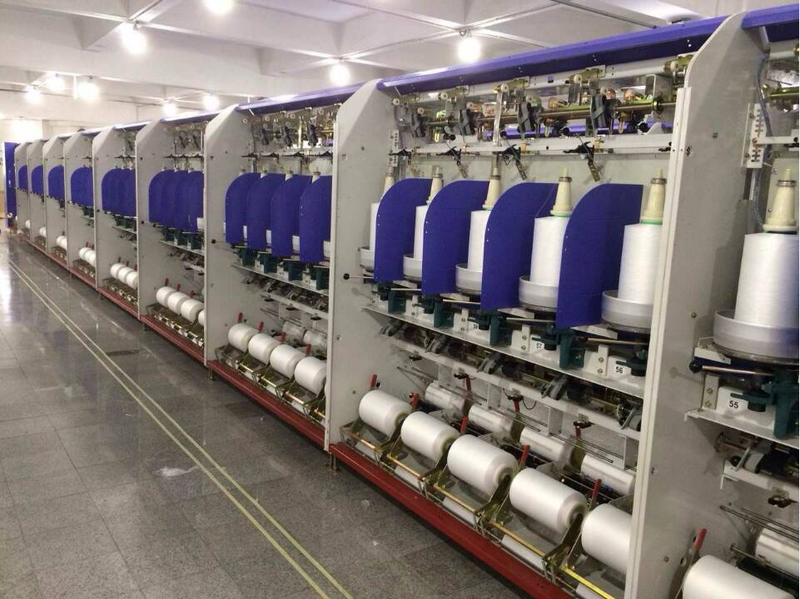 Loose type Two-For-One Twister Machine has direct style pine cone winding, reducing the manufacturing processes of elastic fiber (turn twist, steamed yarn) . One machine can finish two steps in one time. then the style pine cone can be dye directly. Reduce the produce procedure and inprove the effiency. Full-frequency Control System and visual interface make it more convenient to adjust and monitor craft parameters. The yarn is threaded through the heater with a compressed air suction gun. The compressor is not part of our delivery, we just supply suction gun. Looking for ideal High Speed Loose Type Twister Machine Manufacturer & supplier ? We have a wide selection at great prices to help you get creative. All the Precision Loose Type Twister Machine are quality guaranteed. 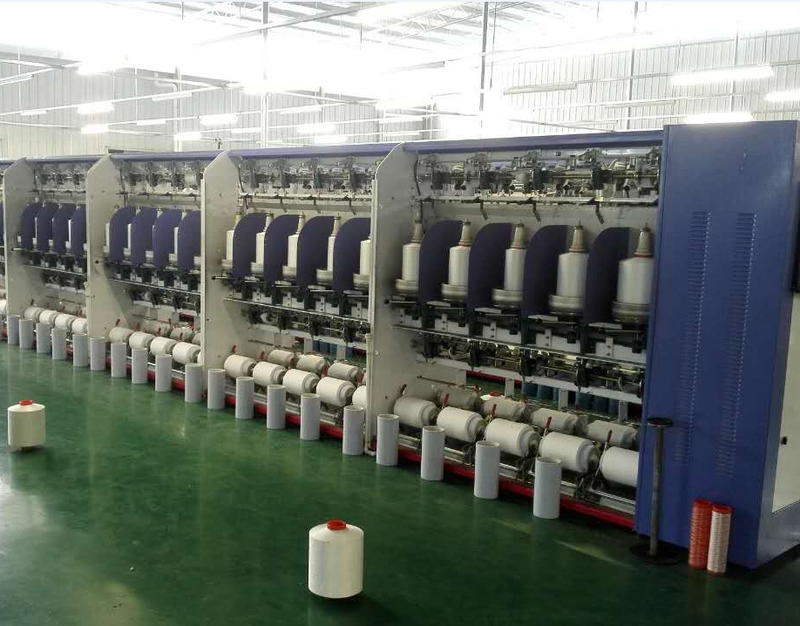 We are China Origin Factory of Soft Wind Type Twister Machine. If you have any question, please feel free to contact us.